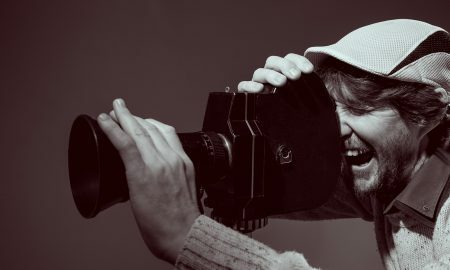 Today we’d like to introduce you to Jason Hackler. Jason, please share your story with us. How did you get to where you are today? For 35 years, my family has owned and operated New Hampshire Antique Co-op—and there’s never a day when it gets old! New Hampshire Antique Co-op (NHAC) was founded in 1983 in Milford, New Hampshire, by my parents, Sam and Eileen Hackler. I was 11 years old when my dad decided to make a major career switch from selling cars to selling antiques. Our family had an auto dealership, Hackler Chrysler Plymouth, which dated back to my grandfather’s generation. My dad’s lifelong interest in art and antiques, combined with a love of history and sense of entrepreneurship, sparked the idea for starting a multi-dealer antique shop. The car dealership building was certainly cavernous enough to start a group antique shop, and so NHAC began. I grew up in the family business at NHAC, working weekends and school breaks alongside my parents. I would accompany them to antique shows and auctions, where I was often the youngest bidder. My love and enthusiasm for antiques and collecting was apparent by the time I was seven. Rocks and minerals were my first finds, carefully catalogued and displayed on my bedroom shelves. In later years, I shifted my collecting interests to Americana. After college, I interned at Strawberry Banke Museum in Portsmouth, New Hampshire, and Historic Deerfield Museum in Deerfield, Massachusetts. After those internships, I attended the Institute Program at Winterthur Museum in Delaware. In 1994, I formally joined New Hampshire Antique Co-op full-time. 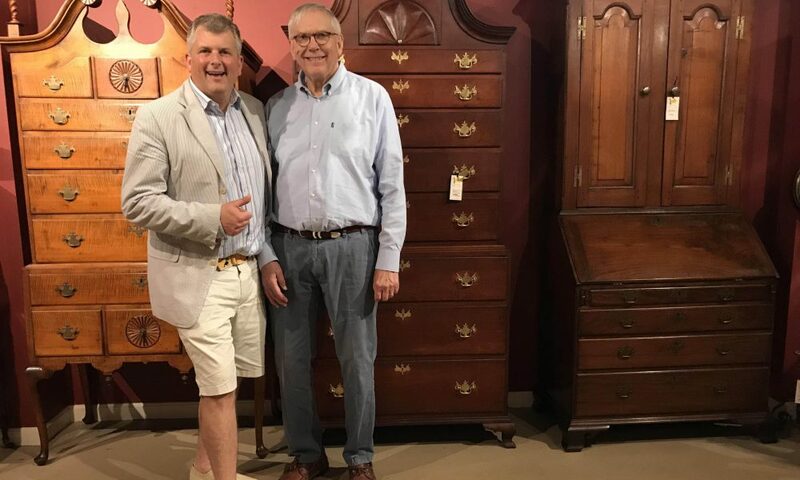 Fast-forward nearly a quarter-century: here I still am at NHAC where the buzz and excitement of antiques and material culture never slows down, and the energy of our dealers, customers and staff is contagious. There’s even a familiar expression in the antique biz that warns about “catching the antique bug!” I definitely caught that bug a long time ago. The antique business is one of constant change. Things go in and out of style and popularity. It is important for us to keep current with trends and keep our inventory changing so that it is never a static environment in the shop. As we are now in our 36th year of business, we have certainly been through a lot of economic marketplace ups and downs. We have done our best to embrace them and meet the challenges that they can pose. One of the biggest changes has been the advent of the internet. NHAC began well before the World Wide Web was even invented. Since the mid-nineties, we have wholly embraced the online realm and the changes it has brought to the antiques business. It is a wonderful asset to be able to work with dealers, customers and designers worldwide, as well as conduct research, send photos, and buy and sell online. 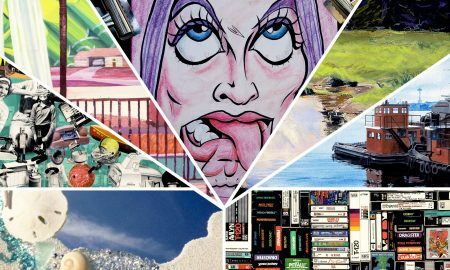 The internet and EBay changed the collectibles market; collectibles can now more easily be found online, which is a boon to collectors; however, that drives down sellers’ prices in some cases. We’ve steadily increased our online presence year after year. We offer more than 1000 items for sale online, and we’re continually keeping up-to-date with our website and social media on Facebook, Instagram and Pinterest. 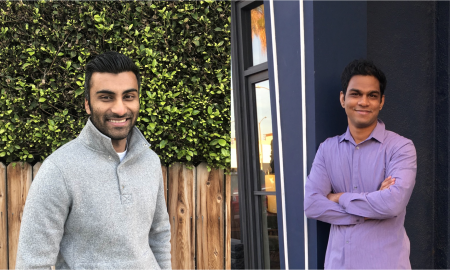 As we increased our virtual store offerings, we also grew our brick-and-mortar shop. In 2006, at a time when many other group shops were closing their doors, we expanded our shop’s footprint, adding 7,000 square feet to create a total of 20,000 square feet. The new space was immediately filled with new dealers and fresh-to-the-market fine art, antiques and quality smalls. The entire shop is always chock-full and fresh inventory arrives daily. We pride ourselves on being retail-friendly while offering great wholesale pricing. 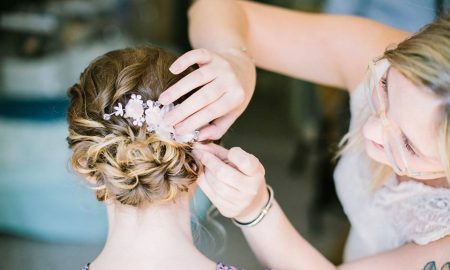 We know that it is important to have something for everyone with prices ranging from $1 to $10,000 and up. We actively encourage the younger generation to jump on board the antique bandwagon. Antiquing is the ultimate way to go green. NHAC manufactures nothing. Antiques are a beautiful, practical and functional way to reduce, reuse and recycle. 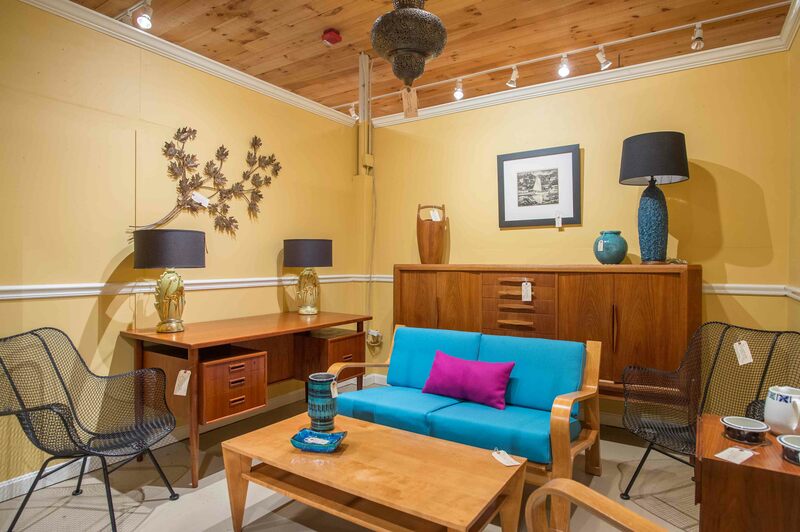 At NHAC, we have also created the ever-popular “Affordable Furniture Act,” which spotlights great deals on vintage home furnishings, mid-century modern, and decorative accessories to attract a new, younger audience of collectors. New Hampshire Antique Co-op is a 20,000-square-foot antique and art mecca of constantly changing merchandise. 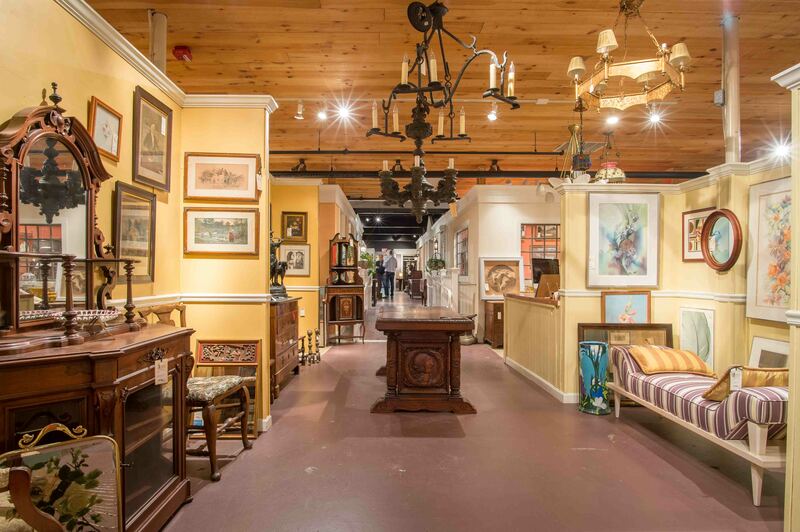 We are a family-owned and -operated business that has steadily grown for more than 35 years to become New Hampshire’s go-to spot for buying, selling and appraising antiques and fine art. With more than 200 dealers and 2,000 consignors, NHAC is a destination shop for fine art, period furniture, porcelain, silver, collectibles, jewelry and more. 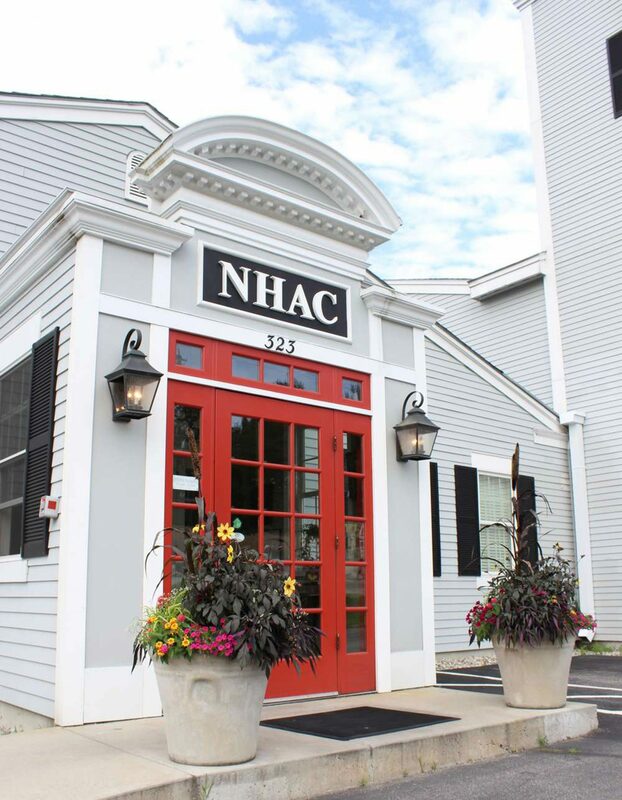 As one of the first and largest group shops to appear in New England, NHAC is known for its breadth of expertise, commitment to excellence and diversity of product. From $1 vintage kitchen wares and nineteenth-century books to $10,000 period furniture pieces and fine art paintings, NHAC is truly a multifaceted shop that has something for everyone. 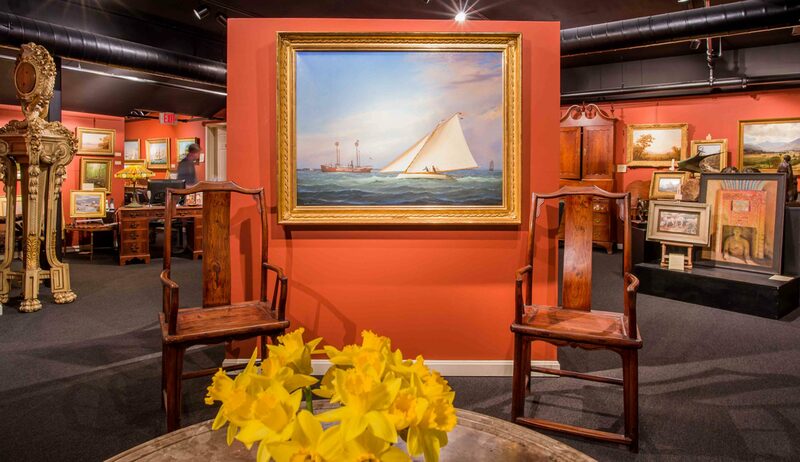 Over the decades, we have expanded our offerings to include not only dealer space, but also consignments, appraisals, estate sales, conservation and restoration services for fine art and furniture, as well as custom museum-quality framing. Our customers enjoy free appraisal and evaluation services as part of our consignment program. These appraisal assessments give our customers peace of mind in understanding the history of their item and what it is worth. Every day we meet with customers to appraise their finds, collections and family heirlooms. This spring we were honored to be named “Best of New England” by Yankee Magazine. In its review of NHAC, Yankee wrote, “Museum-quality pre-Columbian artifacts, art nouveau jewelry, art deco porcelain, rare American Indian art, Chippendale chests, historical maps—this emporium doesn’t have just a few rare pieces but rather entire cases and rooms full of them. Modest collectors shouldn’t be intimidated, though: Additional rooms are filled with budget-friendly collectibles ranging from teddy bears and crocheted doilies to tin cookie cutters and the books we loved as kids. 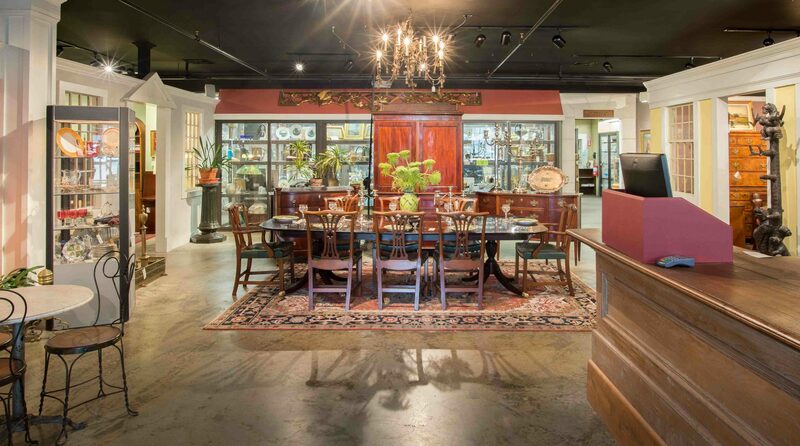 For genuine antiques, fine art, and just everyday old-fashioned stuff, this 20,000-square-foot group shop is a candy store for collectors and browsers.” We are thrilled with the accolade and couldn’t have said it better ourselves! 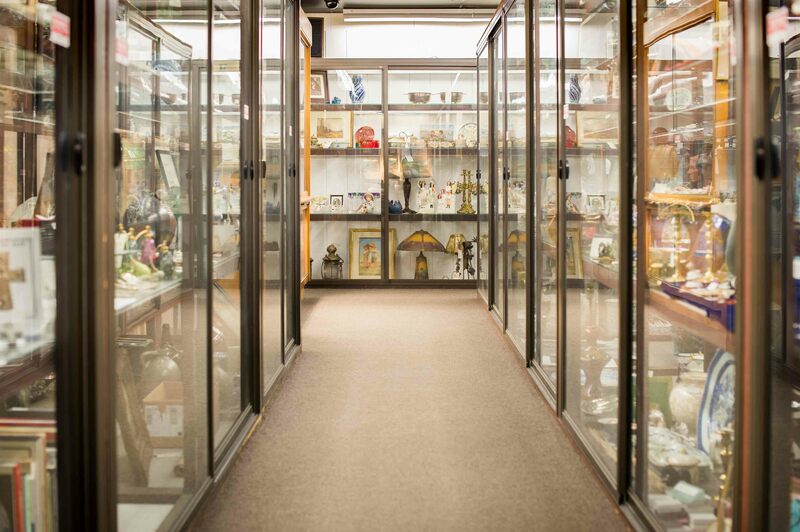 The sheer variety of merchandise at NHAC—a vast inventory of authentic antiques and fine art—is what sets us apart. Our shop’s history is comprised of the tens of thousands of stories of the antique and vintage objects offered for sale by our dealers. Each and every item has traveled far and wide, perhaps manufactured during the Industrial Revolution or painted by a nineteenth-century Hudson River School artist, and has meandered from family to family, shop owner to customer, changing hands likely many times before it arrived at our shop, awaiting its next destination. Each object is a capsule of history. Our passion at NHAC is to bring those stories to life, and to find the next home for our antiques to land—for a while—until they change hands again throughout future generations. Some items last just one day in the shop as avid collectors happily cart away their finds, while other objects may hang around longer before finding their way to a new delighted owner. 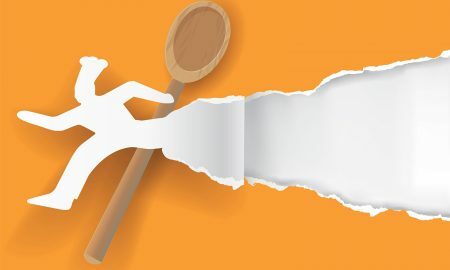 Another thing that makes our business different is that each customer coming through our front door is either looking to buy something or looking to sell something (and sometimes both). We love to help people find that perfect something for their home, or acquire a new heirloom to pass down in their family, or assist a family in handling a piece they no longer have a spot for at home. For example, not long ago, a customer walked in carrying a small painted table and asked to get an idea of what it may be worth. To their utter surprise, their country side table with its hand-painted details was worth an estimated $30,000. It was a nineteenth-century folk art stand with original paint. The customer was astounded and we were happy to offer our expertise. We encourage all of our customers to come to us first for an appraisal of their items before deciding to have a yard sale or paint Great Grandpa’s highboy! We also are committed to giving back to our community’s non-profit organizations by volunteering our appraisal expertise to host Antiques Roadshow-style appraisal fundraiser events for local historical societies and other groups. 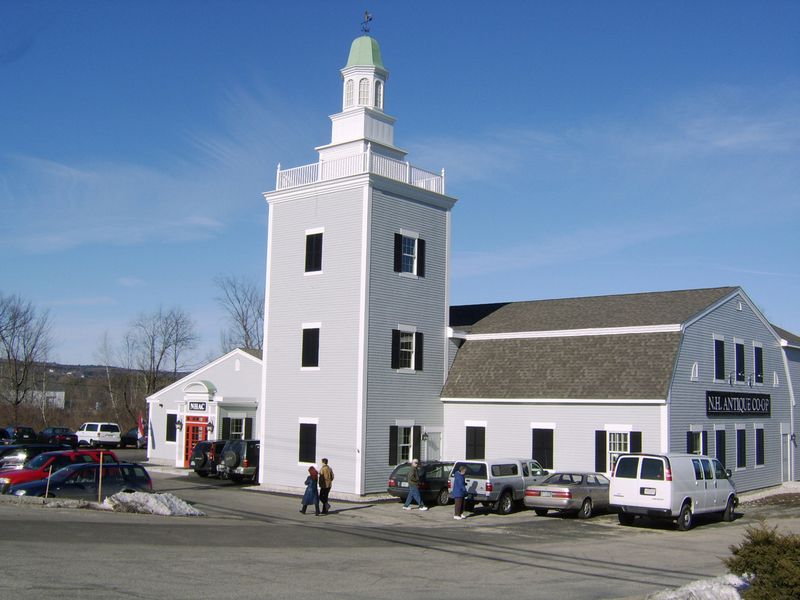 One of our mainstay appraisal events is an annual fundraiser held by Shelter from the Storm, a Monadnock-region non-profit organization that helps provide families with transitional housing and other necessary resources. 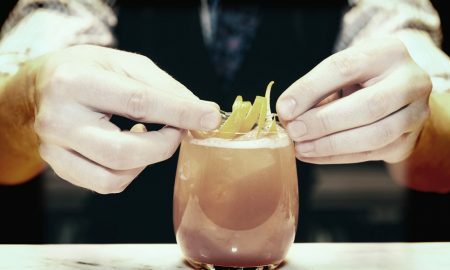 There is always something new brewing at NHAC! 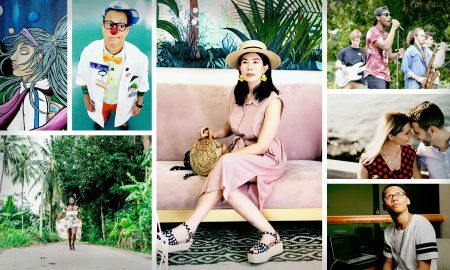 We have checked quite a few things off our to-do list: add an expansion, grow our consignment sector, create a fine-art gallery, host art exhibitions, build an updated website, and launch an estate sales division. My newest venture is offering Realtor services to clients who are in the market to sell or buy unique antique properties. This region of Southern New Hampshire has an abundant variety of centuries-old homes which appeal to antique aficionados. It’s fascinating to me to see the interiors of these period homes. 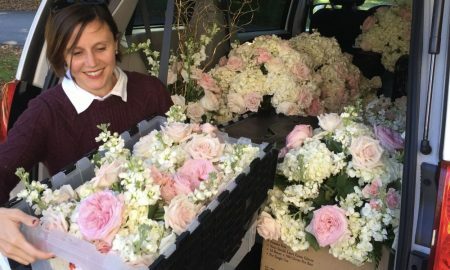 I have the unique expertise of a background in history and antiques to add an additional dimension when helping clients with real estate decisions. 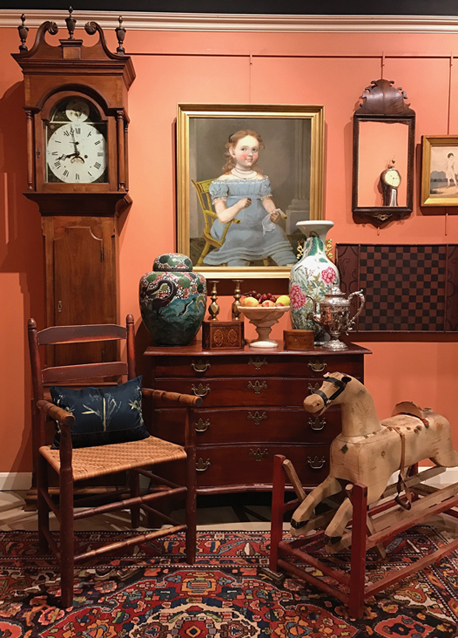 Another exciting upcoming event this summer is the annual New Hampshire Antiques Week, happening from August 5 -12. Antiques Week a week-long roster of antique shows, auctions and events, based in the Manchester, New Hampshire area. Mark your calendars to catch the best in Americana and folk art nationwide. 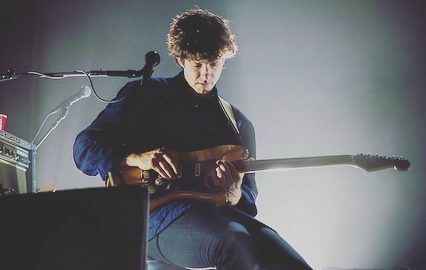 It’s truly a visual treat. Dealers from nearly every state will flock to Antiques Week to see what treasures they might score. At NHAC, we are eternally exploring new ways to connect with customers. We will continue to grow our online presence and expand the quality and variety of our inventory both online and in-store. The antique and fine art business is never static and is of constant navigation. We will certainly maintain our long-held philosophy of a commitment to providing dealers, customers and consignors with a quality shop full of interesting unique antiques, fine art, vintage and country furnishings, quality smalls and decorative accessories. It’s never the same old thing here at New Hampshire Antique Co-op. From fine art and period furniture to soda fountain signs and bakelite jewelry, each and every day here is an adventure to see the inventory that comes and goes through our doors. When you love your job, you never work a day in your life!